Australian indietronica. You can’t beat it! 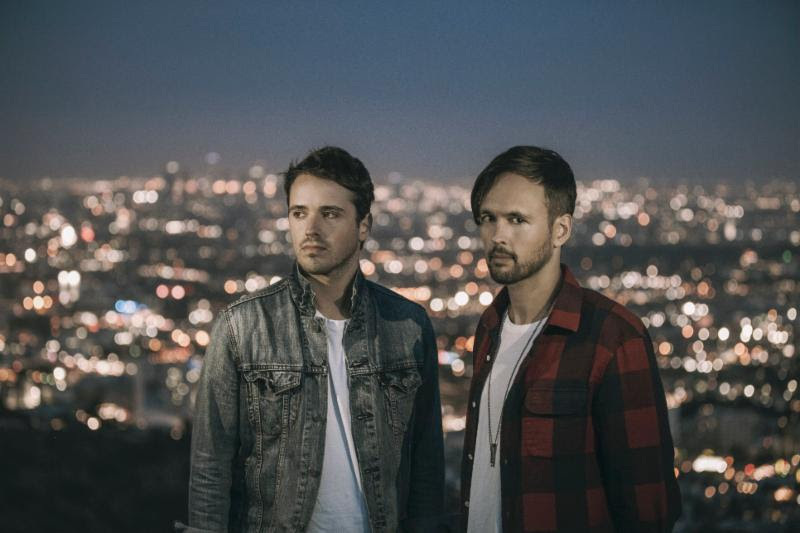 Stirring up trouble this time is Atlas Genius, formed of brothers Keith and Michael Jeffery. ‘Molecules’ has been taken from their album, ‘Inanimate Objects’, which was recorded in Adelaide, Australia and Studio City, CA. It was mixed by Andrew Maury in Brooklyn and Manny Marroquin in Los Angeles. It was mastered by Joe LaPorta at Sterling Sound in NYC.